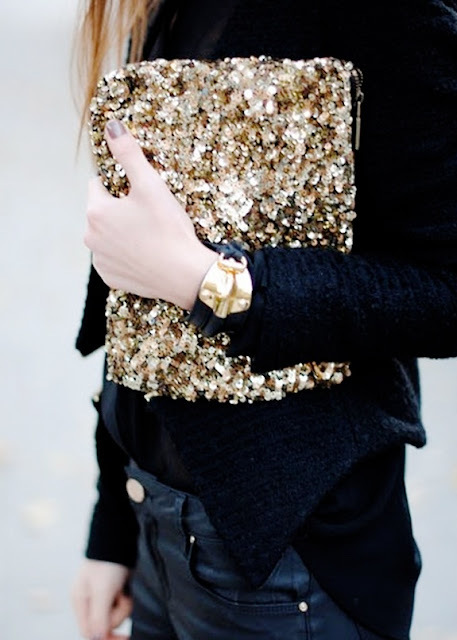 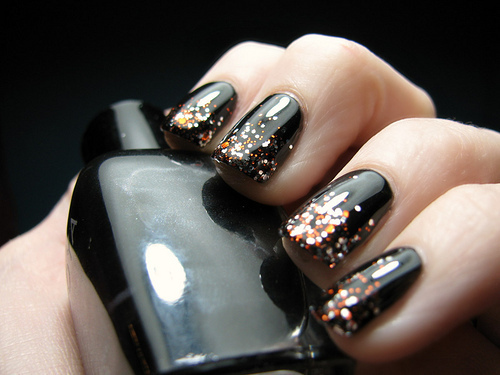 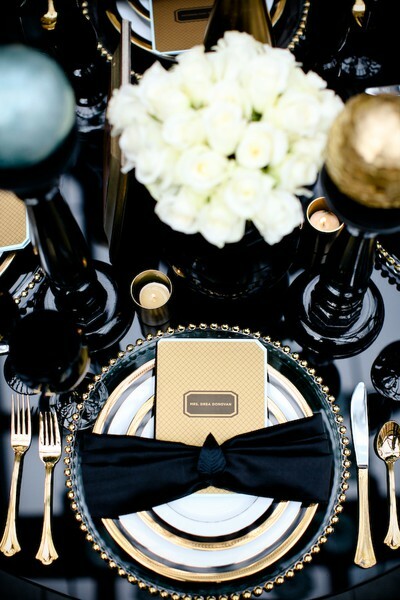 We LOVE the classic combination of black and gold. It goes with everything and you can wear it year round. 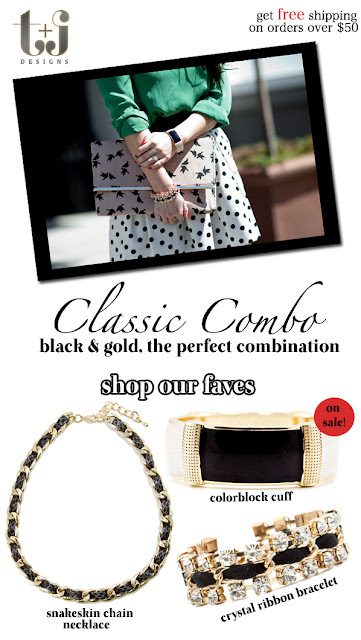 Shop our black and gold pieces here!